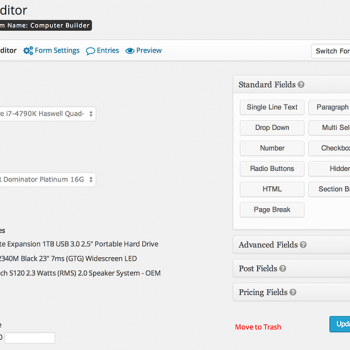 Easily rebrand the WooCommerce menu titles and icons in WordPress admin for a personal touch. Instantly download the WooCommerce Branding extension at a large discount, with 1 year of updates. No coupon code required, just “Add to cart”! The WooCommerce Branding extension transforms WooCommerce into a whitelabel solution, allowing you to replace all WooCommerce branding with your own. 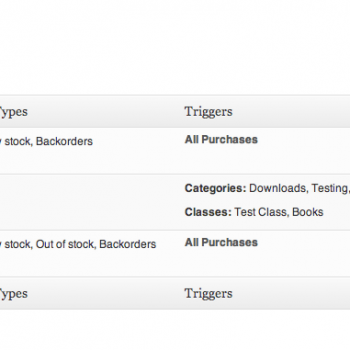 You can easily change the colour scheme and add your own icon to the main WooCommerce menu too. This extension will not whitelabel third party themes and plugins. 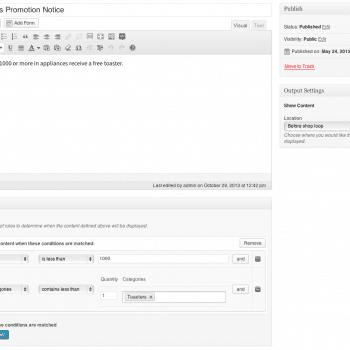 Nor will it whitelabel WooThemes, this can however be done via the theme options. Be the first to review “WooCommerce Branding” Click here to cancel reply.